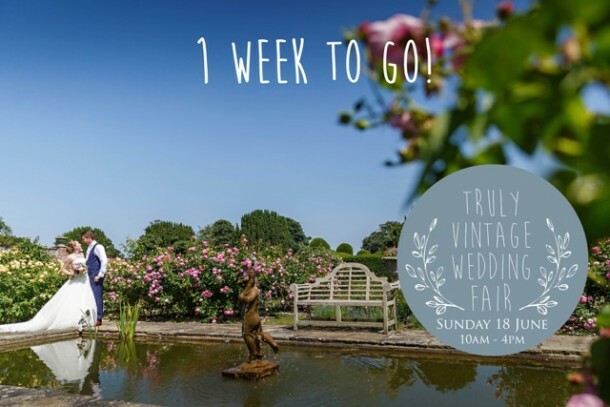 The fair is a fantastic chance for us to meet our lovely prospective couples and inspire you where we can for your special day. We can’t wait to meet you all, and for those who aren’t yet sure of whether to come, we can assure you that you won’t be disappointed! Having exhibited last year, it’s such a lovely event to be a part of and a great chance to come together. 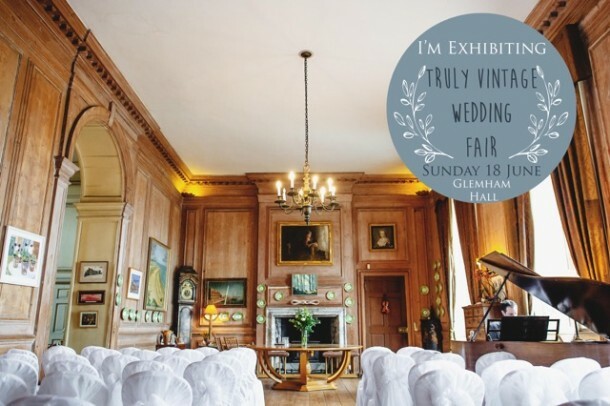 Take a look at Glemham Hall’s page to find out more about the day and the lovely suppliers that will be joining us in a week’s time.